EURACTIV reports from the European Society of Cardiology 2015 congress, the largest and most influential cardiovascular event. This year’s event in London turned towards the patient, with a focus on how to improve patient care by communicating significant advances in prevention, diagnosis and treatment of cardiovascular disease. This Special Report is also available in French (lire la couverture ici), in German (hier finden Sie unsere Berichterstattung), in Italian (leggi lo speciale) and in Spanish (lea la cobertura aquí). SPECIAL REPORT / Under constant budgetary pressure, healthcare providers have to make tough decisions on a daily basis, on where to make savings. Cost effectiveness analysis will soon become part of health policymakers’ standard toolkit to ensure the best outcome, analysts say. 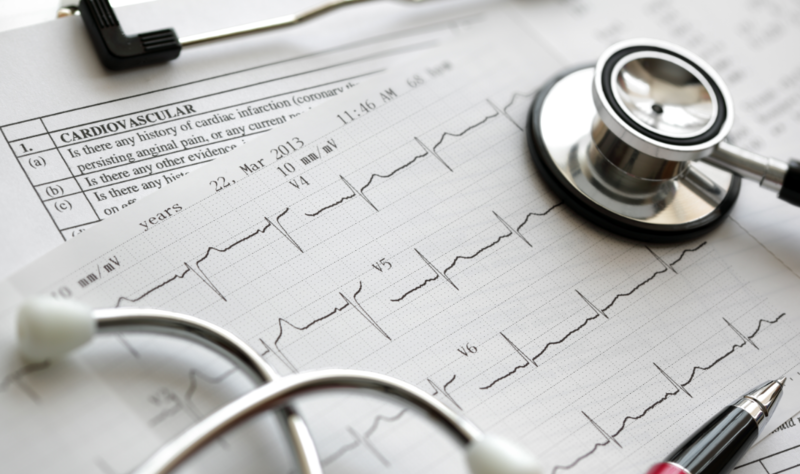 Cardiologists point to novel areas for prevention? SPECIAL REPORT / Europe’s leading cardiologists have advised policymakers to look into unexpected areas such as e-cigarettes and personalised medicine in their efforts to prevent cardiovascular diseases.